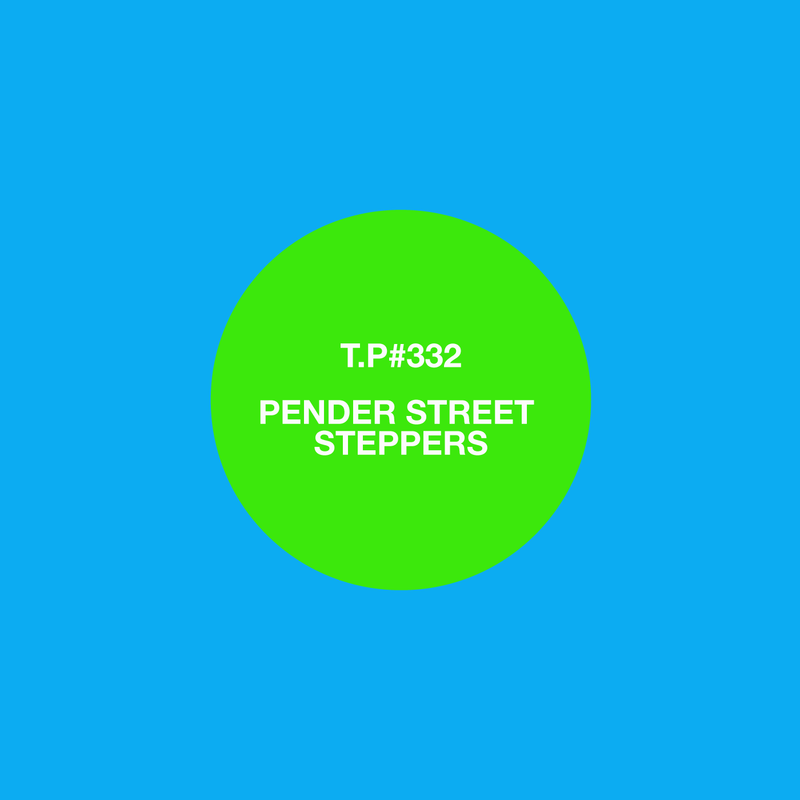 Pender Street Steppers (Jack Jutson and Liam Butler) bringing the Monday morning sounds for you on this nice Spring morning (well it is in London). 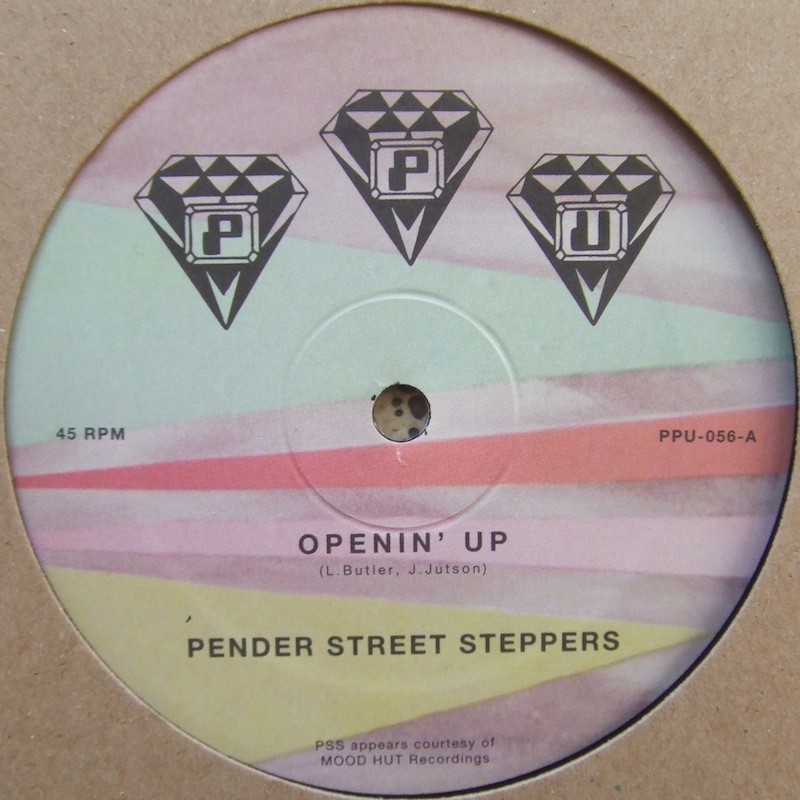 I got their recent release ‘Openin’ Up’ and ‘M Flight’ on PPU and loved it so thats why we got in touch. If you’ve not heard the track its worth taking a listen here but here is a mix to show what they are into and all about. This one runs from ambient sound then up from there. As ever I asked ‘What’s the story?’ and they said, “It’s recorded ‘in hut’ in January 2014. A practical and rejuvenating disc mix by PSS Productions. Shouts 2 hastings steam sauna and eden.”. 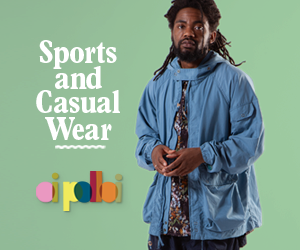 Press play.